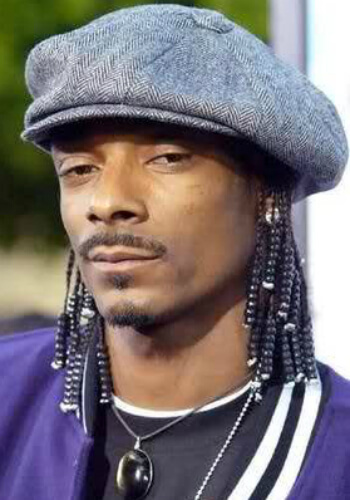 Born Calvin Cordozar Broadus in Long Beach, California on October 20, 1972, Snoop Dogg is considered a fixture in the rap, hip-hop scene. However his busy schedule has not stopped him from giving a shot at features. He has appeared in films like Caught Up, Whiteboys and Hot Boyz directed by fellow musician and label-mate Master P. In 2001, he starred in John Singleton's Baby Boy, the horror film Bones, and the police drama Training Day.